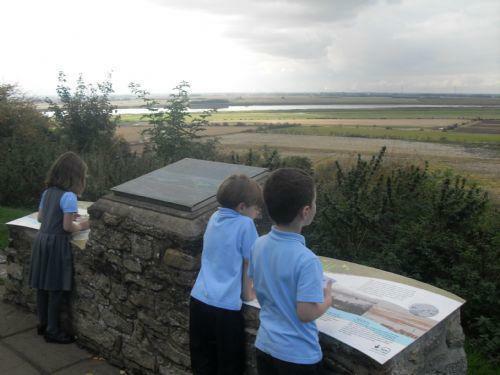 The Year 1 children spent a fantastic day exploring rivers and bridges in our local area. 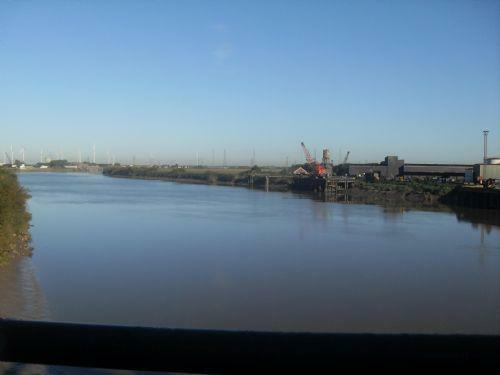 Our first stop was Keadby Bridge (King George V bridge). We walked over this bridge which has three sections; one for pedestrians, one for vehicles and one for trains. We looked at the River Trent which flows under the bridge and noticed that the water level was quite low meaning that it was low tide. Next stop was Barton upon Humber to the Humber bank at Water's edge. We walked over a footbridge and through woodland to the side of the Humber where we viewed the magnificent Humber Bridge and River Humber. We walked under the bridge and listened to the traffic travelling over the bridge. After lunch we walked part of the way OVER the bridge. We could not believe how big it was! Our final stop was at Julian's Bower in Alkborough where we viewed the congruence of the River Trent, the River Ouse and the River Humber. The view was spectacular. 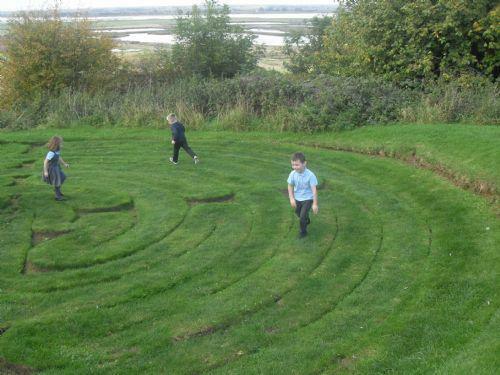 The maze was good fun too!